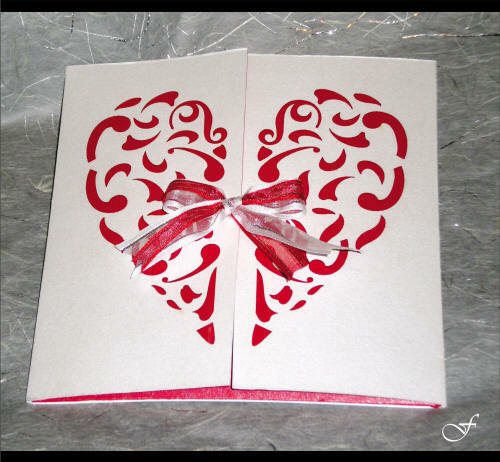 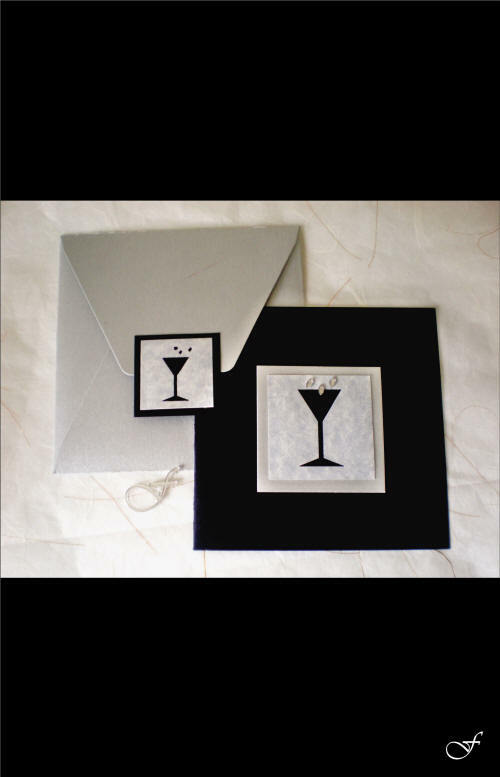 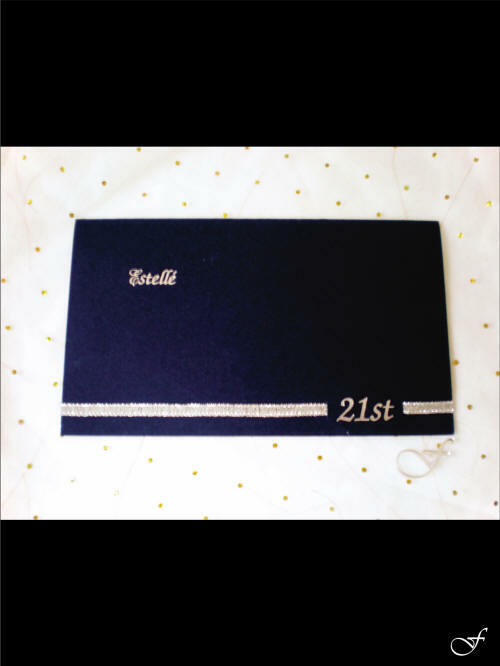 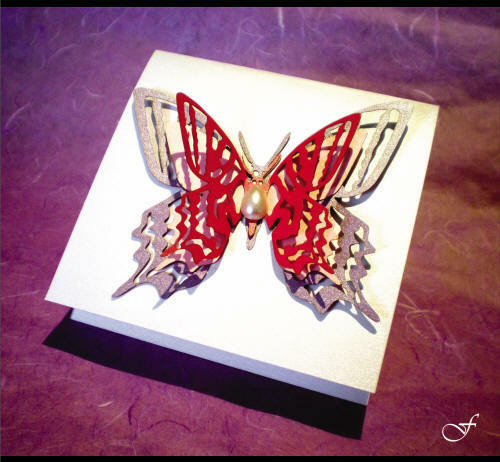 Show that special person in your life that they are unique with personalized Birthday Cards and invitations. 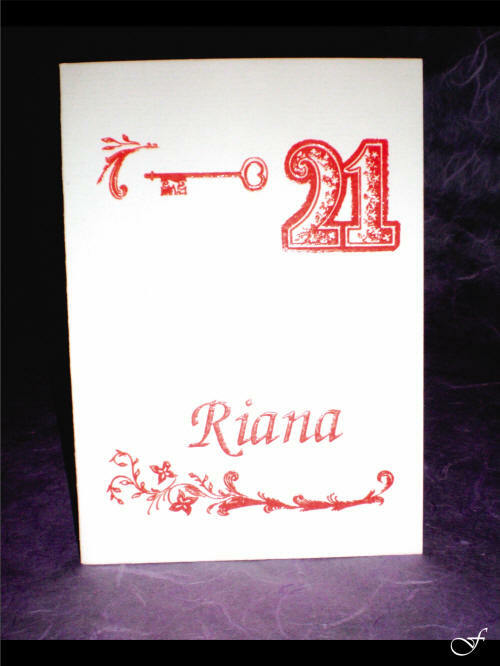 Birthdays come round each and every year. 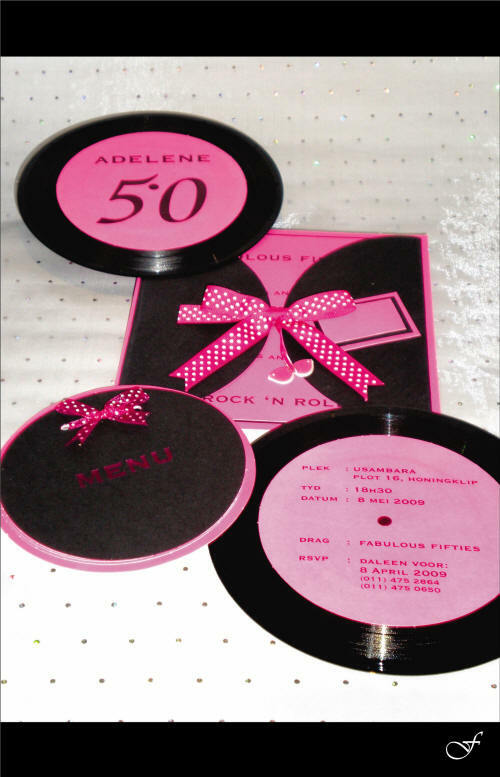 Make these birthday celebrations memorable for you the celebrator and your guests. 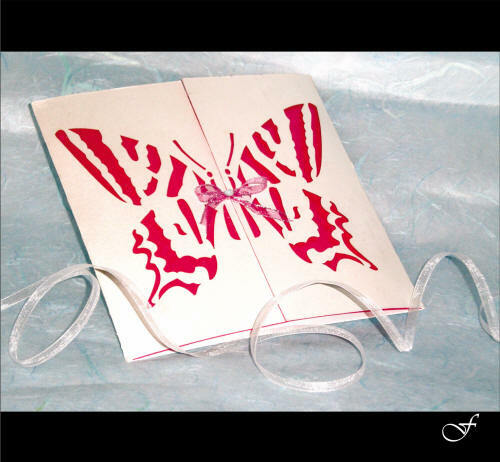 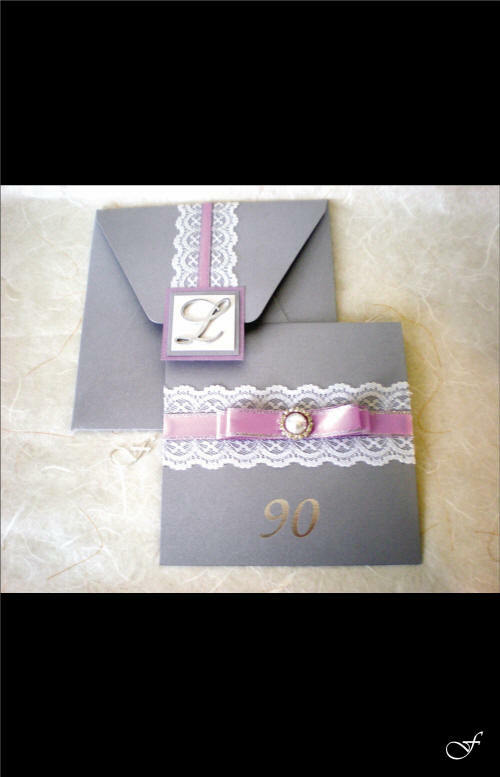 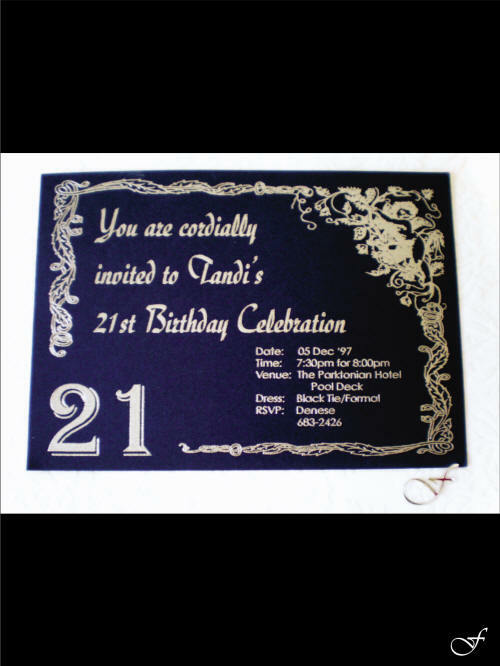 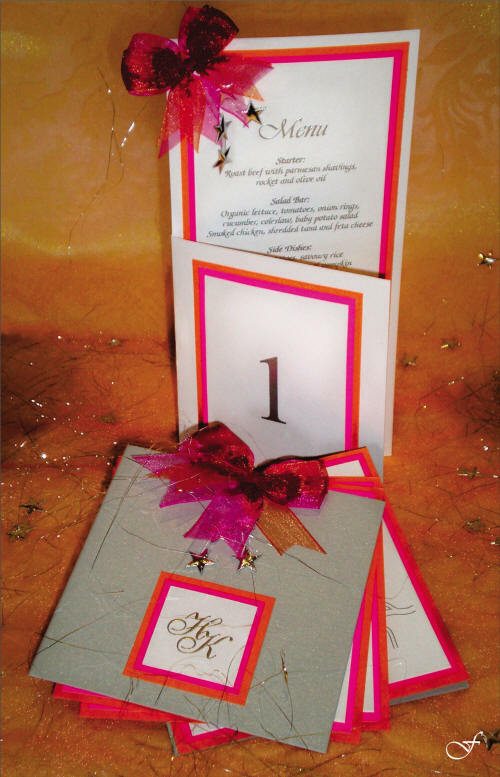 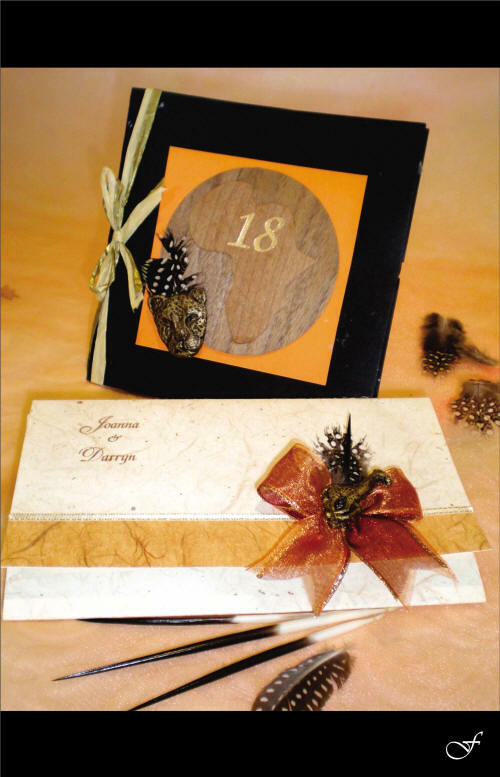 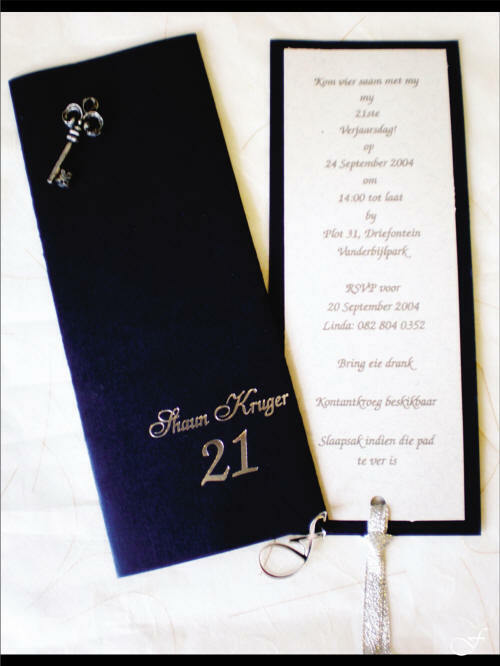 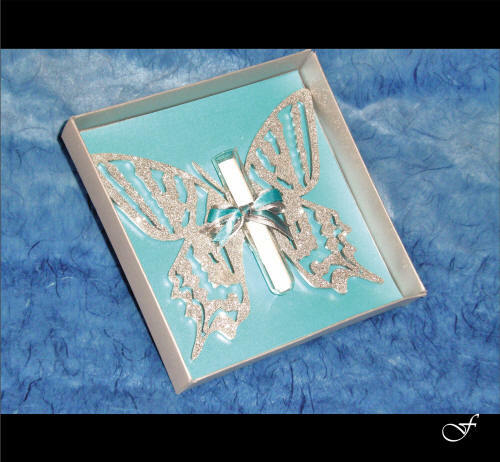 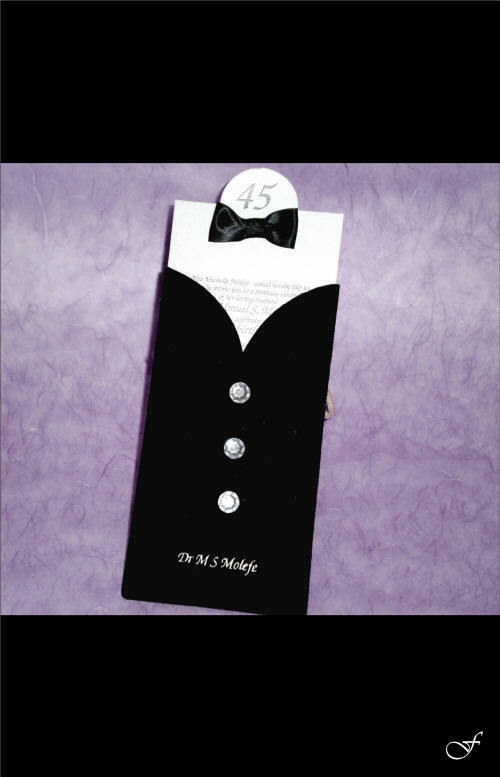 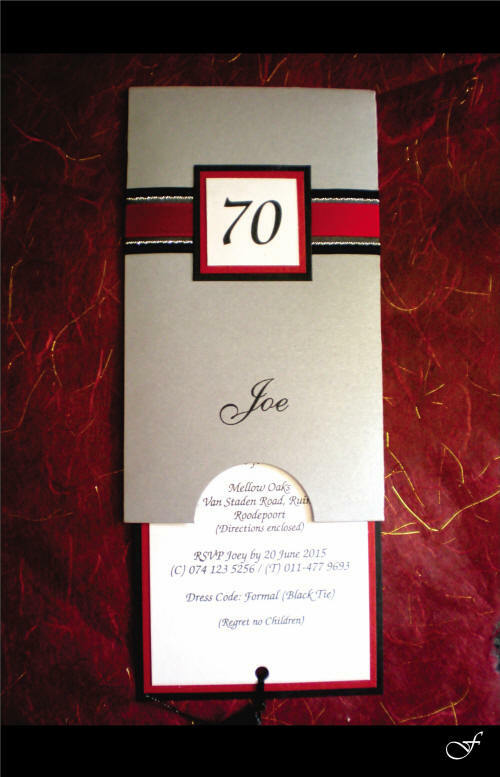 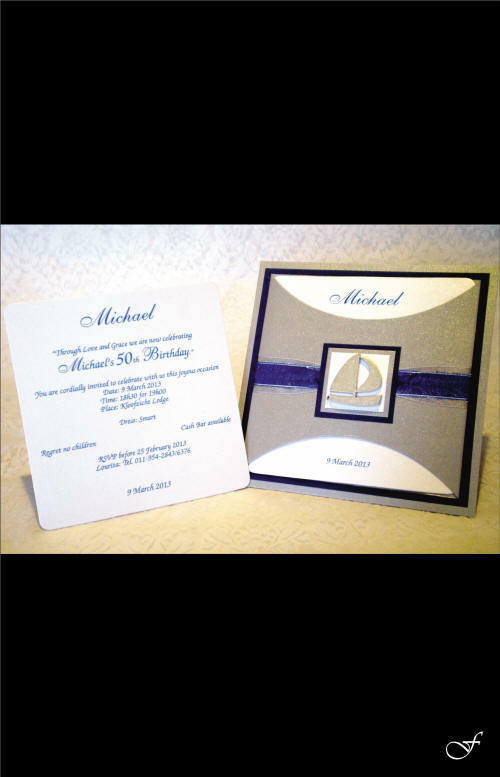 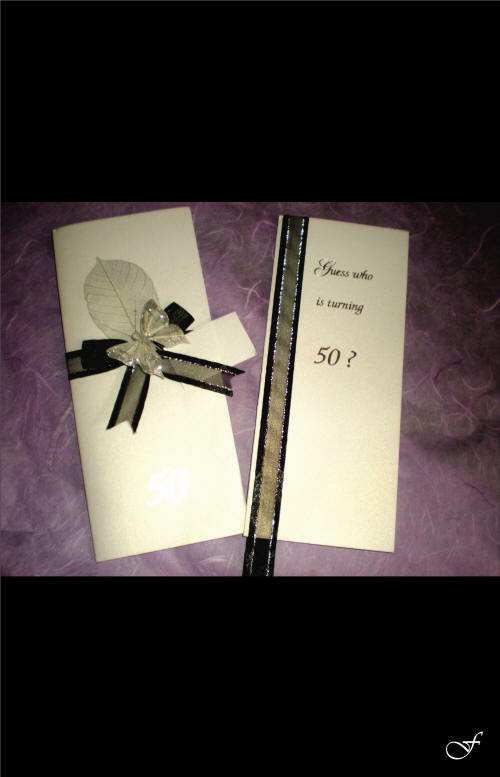 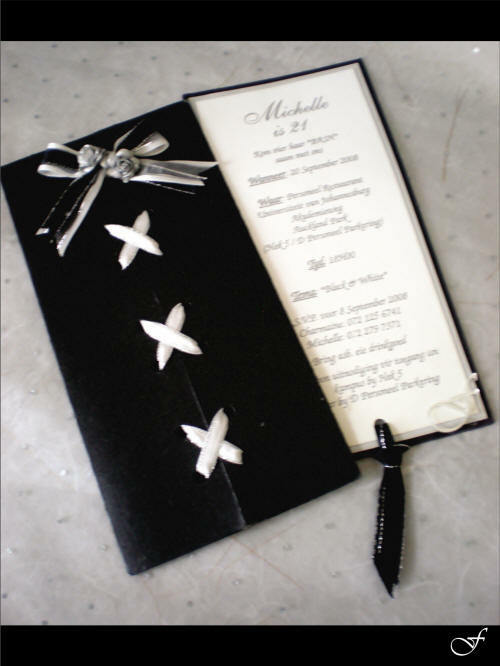 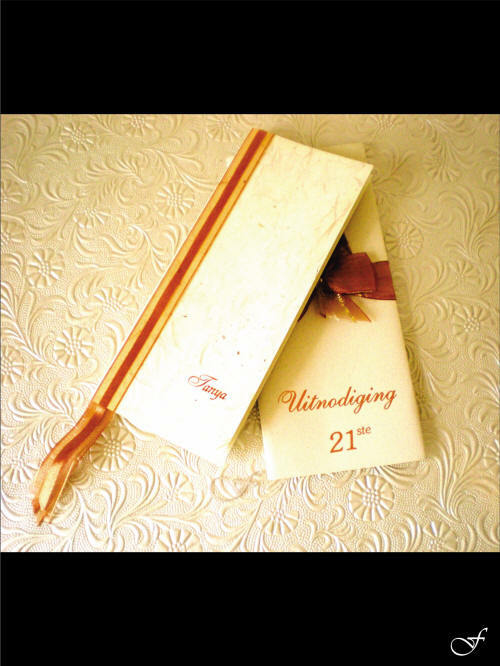 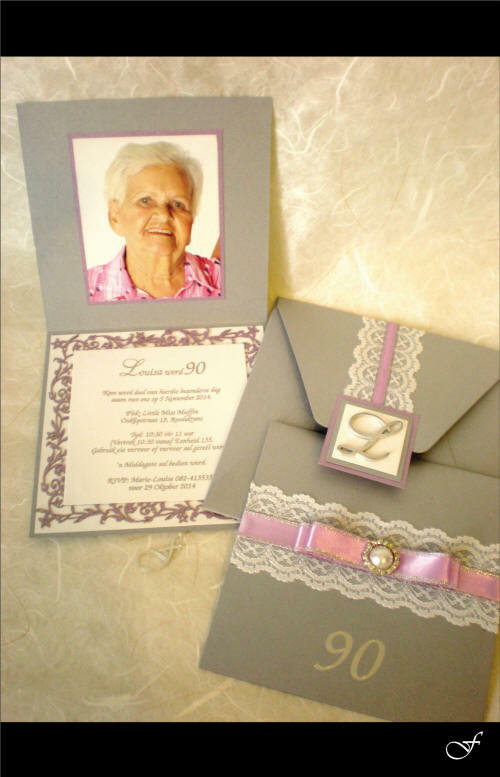 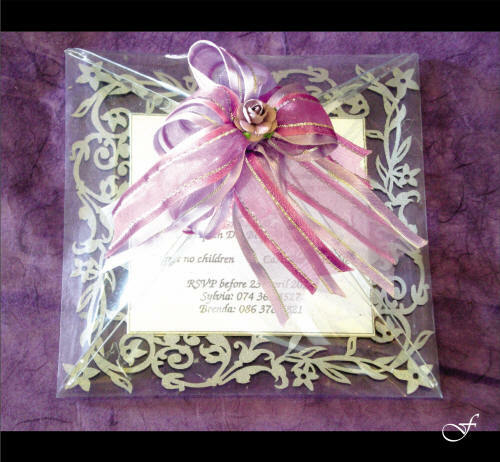 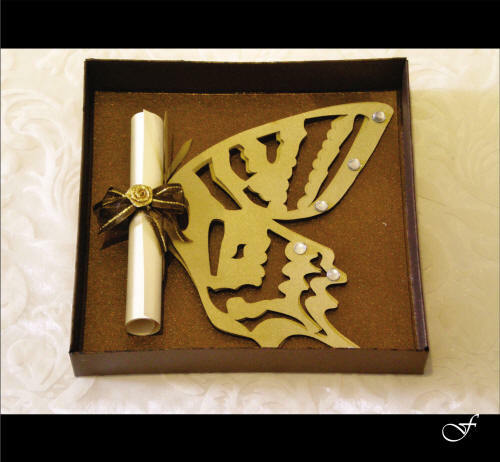 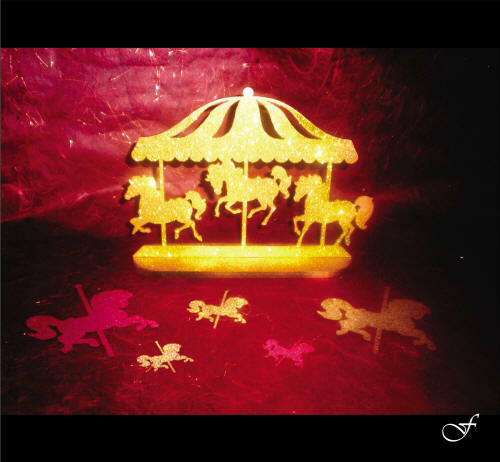 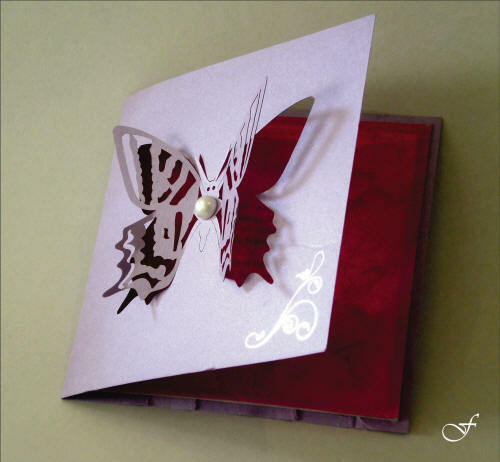 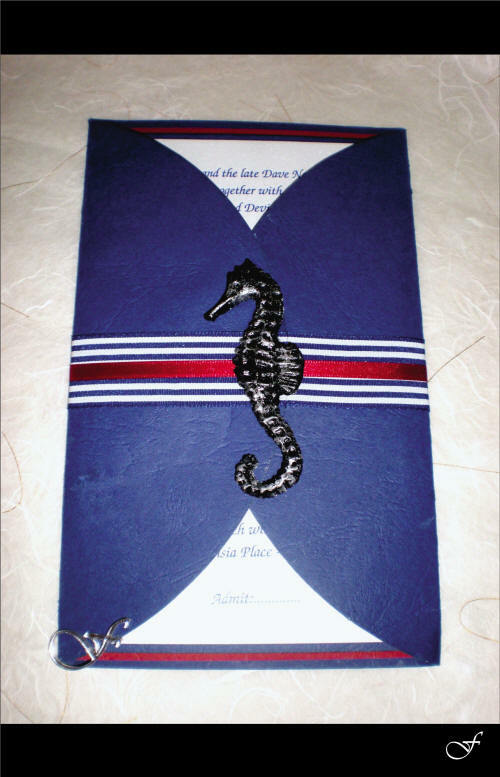 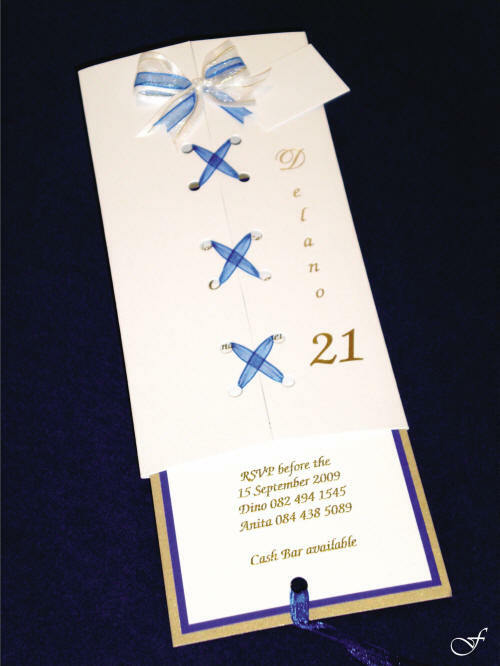 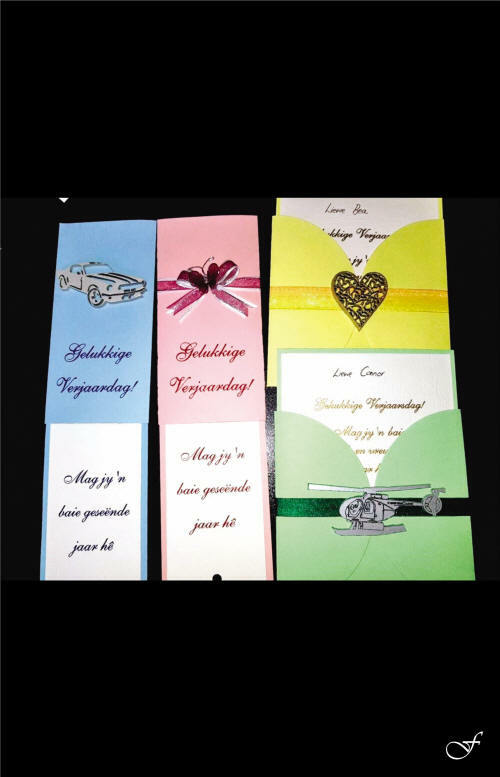 Fralenco offers a range of unique, personalised custom made stationery and invitations.